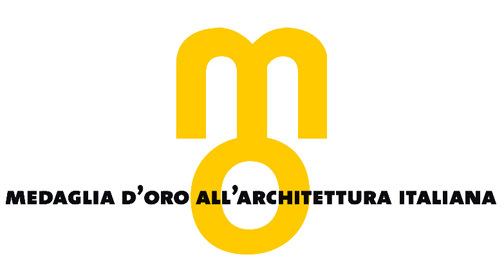 Pastor Architetti Associati is an architectural studio based in Venice. It works in architectural research and in the design and implementation of projects relating to urban and environmental construction in both the public and private sectors. This website includes a selection of its projects for schools, hospitals and social housing as well as a number of its works for the conservation, restoration and regeneration of historic buildings. Whether designing new buildings or restructuring ancient palazzi, the Studio’s work results in innovative living spaces that are attentive to the context in which they are built.